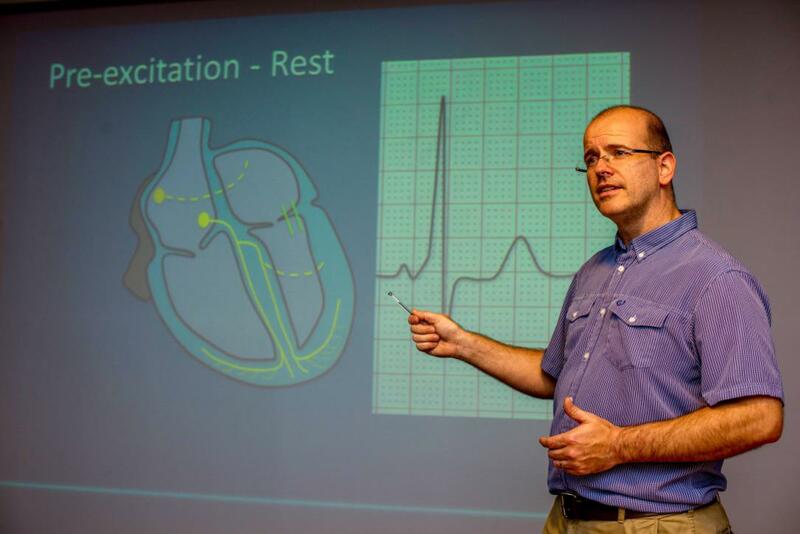 Enhance your ECG interpretation skills with this 2-day course designed for Occupational Health Physicians, Aeromedical Examiners, GPs, junior hospital doctors, physician associates and paramedics. The course is presented by Dr Jonathan Timperley, a consultant cardiologist, specialising in heart rhythm management. Dr Timperley is also a CAA Aeromedical Examiner, ALS Course Director and experienced in teaching a wide range of audiences. 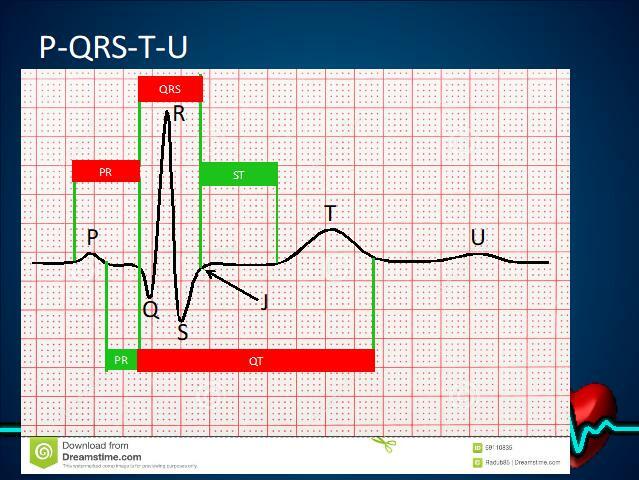 The course is designed to ensure a full understanding of the mechanisms behind different ECG appearances to aid retention of your new skills. Full details of the course are available at Northampton ECG Course. The course is accredited by the Faculty of Occupational Medicine for 11.5 CPD points. For any further queries or future dates please email northamptoncardiologistuk@gmail.com.